How did Manos Amigas project start? The main purpose of the Centre is to provide the necessary tools and resources to these mothers to enable them to be self-sufficient and therefore provide a dignified life for their family. It offers basic services to children so that they can grow in an optimal and comfortable environment. How did Manos Amigas start? In 1984, Sister Marcella traveled to Guatemala after 20 years working as a nurse in a hospital in Italy. She visited the pediatric department in Zapaca and there she decided to devote all her forces to help orphans with undernourishment problems. Together with Sister Angela Rosa and Sister Ivana and many other volunteers raised $ 15,000 for the construction of a refectory and a polyvalent room. Acquisition of the land necessary for the construction of 50 houses. Construction of a high school. The Oncology Prevention Center "E. Nardelli" is created. At present, Manos Amigas has more than 350 children who are part of a successful school system. In addition, both mothers and children have the necessary medical care and the institution is self-managed. 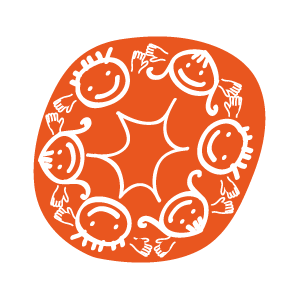 It is a cooperative system that helps them to be self-sufficient and therefore be able to shape their own future. As in many Central American countries, Guatemala was affected by dictatorial regimes and a civil war that began in 1960 and ended in 1996. The conflict lasted 36 years, the longest civil war in the Americas, resulting in 200,000 deaths and more than 40,000 missing persons. In addition, there was the loss of infrastructures, school desertion, a high rate of widows, violation of human rights and, ultimately, family disintegration. For all these reasons, the need to coordinate community aid for all the families affected became evident. 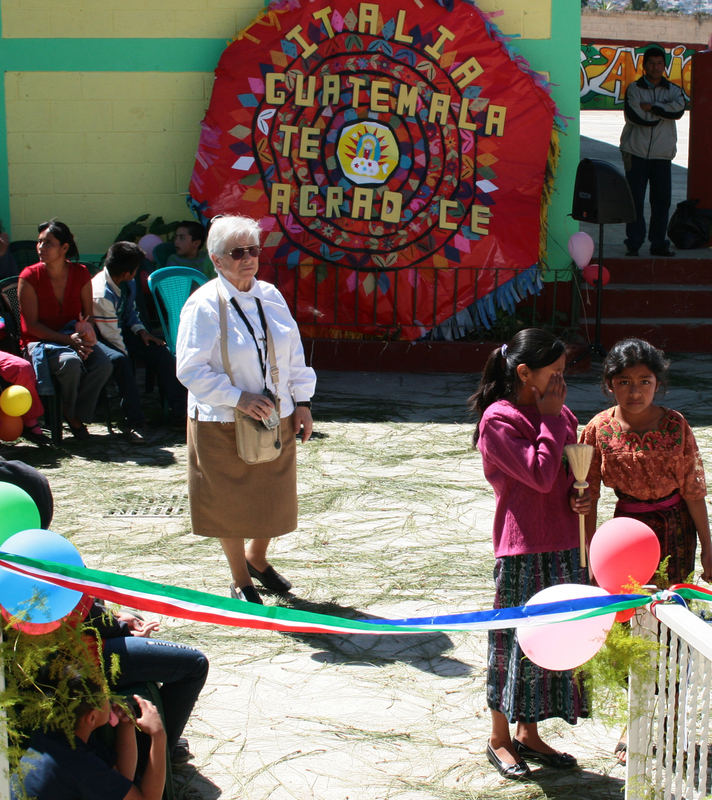 The creation of the Manos Amigas Centre brought a little hope to the families of Guatemala. The illiteracy rate for women in Guatemala is 63%. 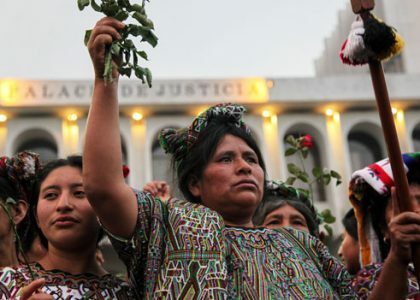 The signing of the peace agreement did not succeed in making violence disappear in Guatemala. it is still listed as one of the countries with the highest rates of violence in the world. Since the year 2000 the mortality rate has been rising, reaching the highest levels in 2009. 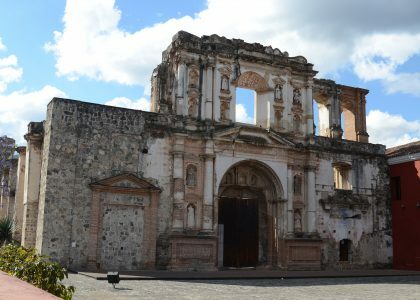 After the Second World War, Guatemala was affected by a beginning of the civil war in which several families from different communities of indigenous people were massacred and deprived of their belongings and rights as individuals. After the 1996 peace accords, the aftermath still affects the country’s poorest families, especially in the rural areas of Guatemala. 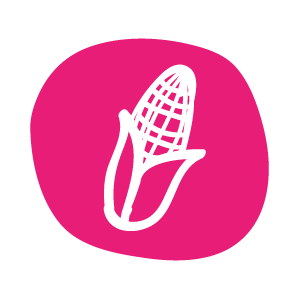 The main objective of Manos Amigas is to educate these women in the practice of human values and to show them how they can create the necessary tools that will allow them to have a source of income in order to support their families. We promote good coexistence encouraging solidarity and love among all the families that live in the foundation, and providing them with basic healthcare, education and food services, these mothers reduce domestic expenses and can save for a future independent family with better opportunities. deprived of financial resources and without family support. It is a non-governmental organization since 1993 dedicated to the implementation of short and medium term programs in developing countries. In 2002, it was also recognized as suitable for the selection, training and employment of volunteers in civil service and for on-site training of citizens in developing countries. The most effective way to support are distance adoptions and scholarships. This aids are aimed at preventing child malnutrition and child abandonment, ensuring a healthy life, medical care, adequate nutrition and the right to study in the belief that education is crucial for the fulfillment of the human being. The Executive Committee is the authority responsible for the execution of the planning guidelines established by the assembly. Annual reports. Our annual reports require a great effort of reflection, auto-analysis and transparency. Statutes of the Mani Amiche Association O.N.G. 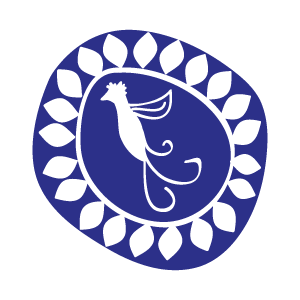 Name, location and purposes of the association.